Ghodbunder Road, which originally ran from Mahim causeway, then skirted Bazaar Road, went past the Bandra talav (lake) and continued to Ghodbunder, in Thane Dist. The Road was later made straight by cutting through the talav. Bazaar Road began at Ghodbunder Road opposite the mosque and ran through the market keeping close to the coast which is now the reclamation. Bazaar Road is only 2 km long but houses a Jain temple, Ram Mandir, Hanuman temple, Khoja mosque, Christian chapel and a Sikh gurudwara. 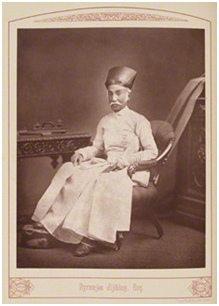 Bandra had 2 hills, Mount Mary hill and Pali hill. Hill Road starting from the station went through middle of Bandra town, past St Andrews to terminate at the foot of the Mount near Mehboob studio. 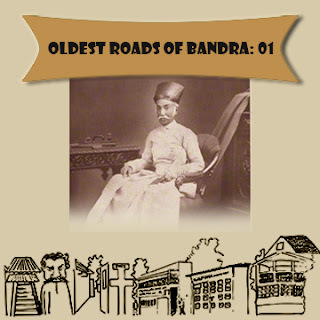 BJ Road runs from St Andrews to Lands End, was built by Byramjee Jeejebhoy and opened to public in 1878. 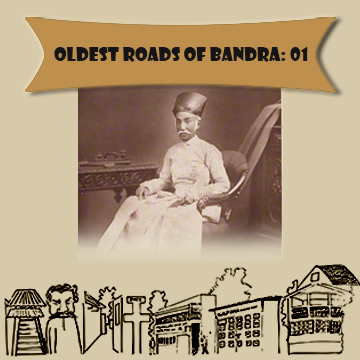 Main roads in Bandra, Perry, Carter, Bullock, Kane, and Bates were named after British collectors and magistrates. Mr Carter was collector in 1924 and Mr Bullock was the Chief Magistrate.